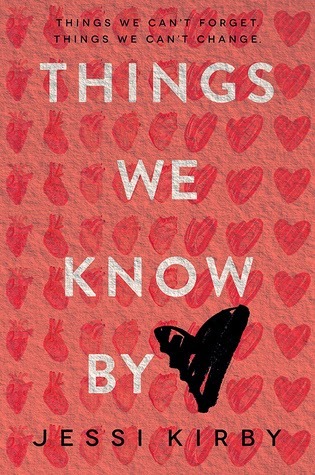 I have a feeling that 2015 is going to be a fantastic year for YA releases, and there will be some great adult books, too. This list surely won't cover everything I'm excited about. As the year goes on and people start to read and review books that are currently being hyped, I'll only find more to be enthusiastic about. For the time being, here is what I am most excited about. 1.) After reading and enjoying Open Road Summer, I'm looking forward to getting my hands on this one. I think Lord is going to be a new favorite in contemporary YA. 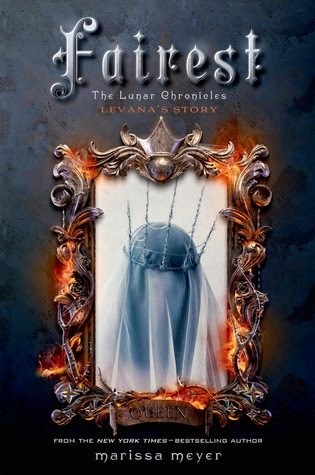 Plus how pretty is that cover? 2.) I'm obviously including Winter in this one as well, but it doesn't have a cover yet. I've loved how this series has unfolded so far and I can't wait to see how it all concludes. Maybe we'll see a few happily ever afters? 3.) 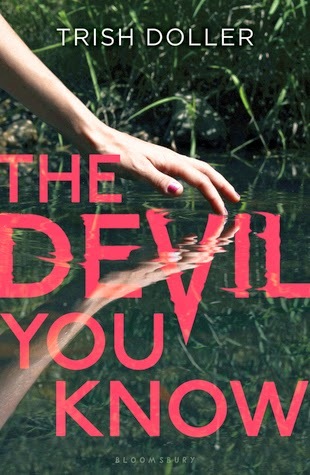 The Devil You Know definitely sounds different from anything else Trish Doller has written--more thriller than contemporary. Regardless, I'm pretty sure she can do no wrong, so I'm eager to dive in. 4.) My review of Seraphina may not be up yet, but if you've read it and loved it like I have, you can see why this one is a no-brainer for me. 5.) I adored Jessi's last book, Golden, so naturally I can't wait for this one. 6.) 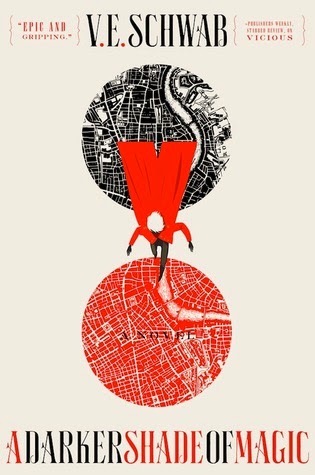 I recently read The Assassin's Blade and would now like to be signed up for anything Sarah J. Maas writes. Please and thank you. 7.) 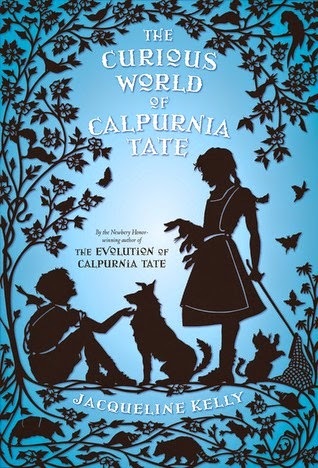 More Calpurnia Tate? Yes, please! 8.) 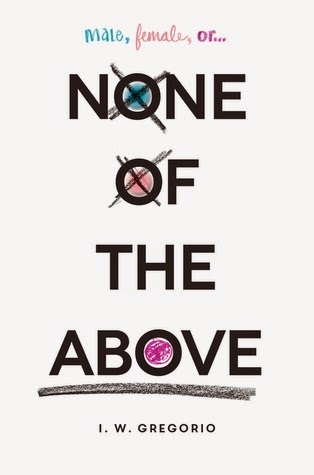 A book about an intersex character. How can I not be intrigued? 9.) Victoria Schwab's books always have really cool premises, and they deliver. I'd like to get my hands on this, ASAP. 10.) 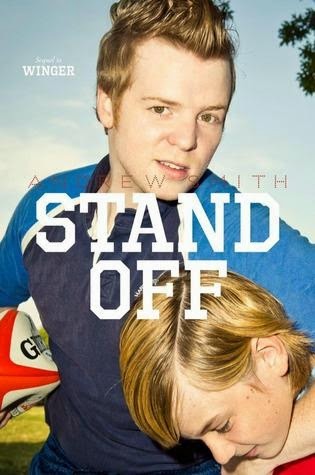 A new Andrew Smith book that's a sequel to Winger? Say no more. That's it for me! Which 2015 releases are you excited about? I have START OF ME AND YOU and it is KILLING ME. I won't let myself read any 2015 books until January b/c I have to read books for my Best of the Year list still! BUT GAH!!!!! I'm looking forward to WINTER and FAIREST next month, yes! 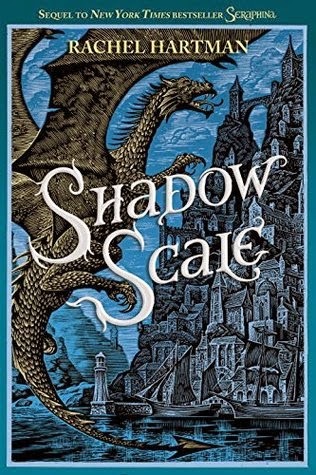 And now that SHADOWCALE is coming out, I'll finally read SERAPHINA! 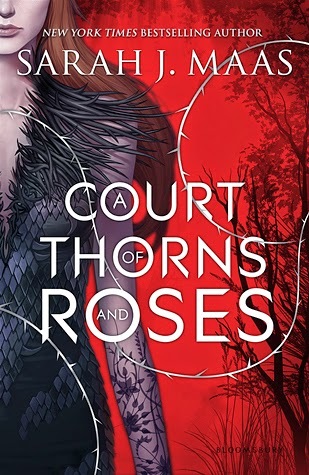 OMG, I cannot WAIT for COURT OF THORNS AND ROSES yesssssssssssss! 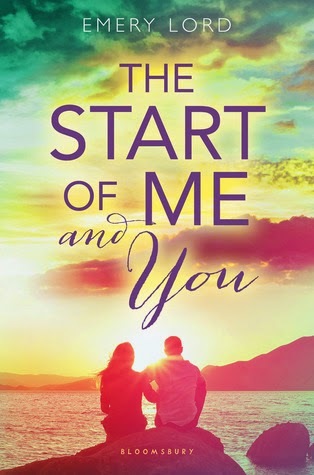 Enjoy Ilene's book when you read it; I can't wait for everyone else to discover her, too! And Victoria Schwab, THE LOVE!!! And...a sequel to WINGER? NICE. Good choices! !